Fuel Sydney required two trade incentive group travel experiences. Trip 1 was for 39 trade partners (off-licence venue owners) and 6 Coca-Cola Amatil Managers (Beam’s distribution partner). Trip 2 was for a mix of 19 VIP trade customers and the winning bartenders from Beam’s The Perfect Blend Cocktail Competition. The aim of the trips was to help build relationships with Beam’s trade partners while showcasing the essence and history of the brand, in the birth town of Beam, Louisville Kentucky. The itineraries needed to feature exciting and unique elements that would create long-lasting memories and appeal to a broad range of participants. 33 Degrees created bespoke itineraries and provided unrivalled access to some of the most popular establishments, eateries and sites in Louisville including the chance to get behind-the-scenes and meet the locals. 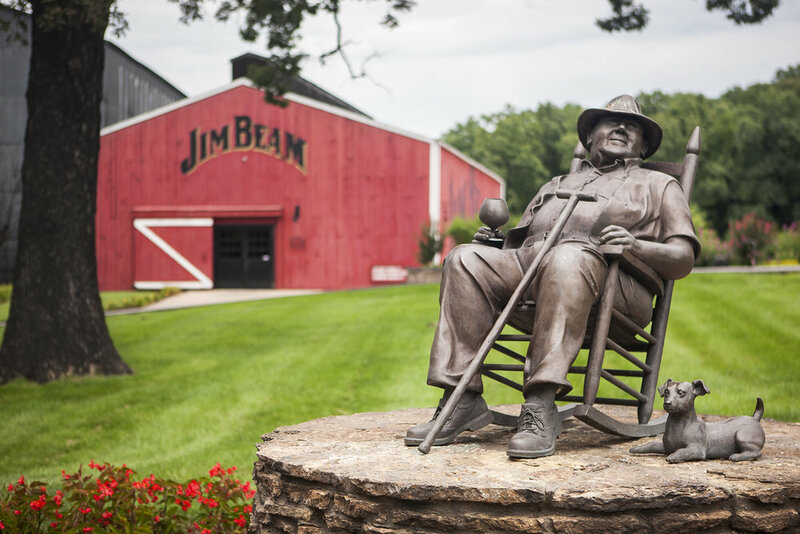 For the second incentive trip, we even arranged a private dinner at the Noe family residence (the 7th generation family behind Jim Beam bourbon) which showcased Southern hospitality at its finest. 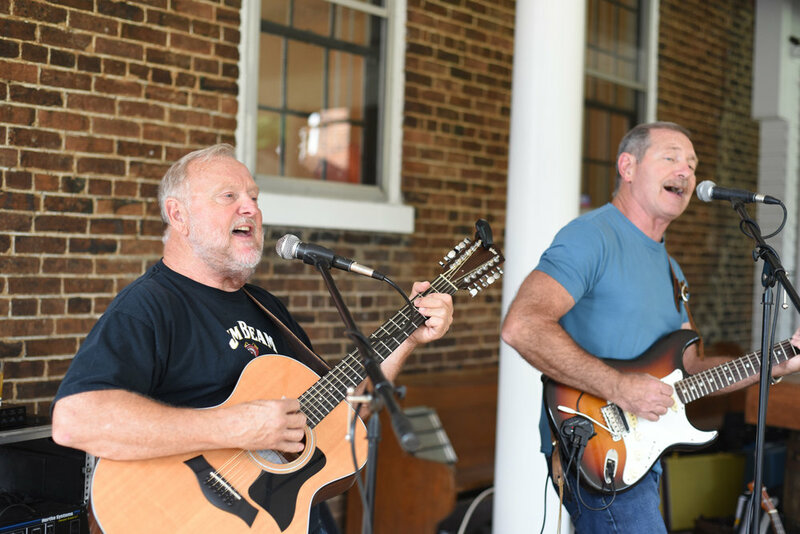 Guests enjoyed free flowing bourbon from the Beam portfolio, plenty of Southern grub, including Grilled Pork Chop & Skillet Fried Chicken (flambéed on the grill by Freddie Noe himself), Butter Bean Soup and baked apples. They relaxed with the Noe family in their backyard, enjoyed a live band performance and were granted access to Fred Noe’s ultimate man-cave. 33 Degrees managed all aspects of the trips including travel requirements (flights, accommodation, on-ground transportation) and traveller correspondence as well as providing a 33 Degrees host to accompany the group and provide on-ground assistance. This ensured the trips ran smoothly, and consistently reflected the Beam brand personality and values at all times. The feedback from the trip was overwhelmingly positive. One bartender participant was so inspired by the experience, he created a cocktail in its honour for his entry into the 2018 ‘Perfect Blends’ cocktail competition. It seems he’s pretty keen to get back to Kentucky to do it all again! — Sean, a trip attendee from Brisbane.